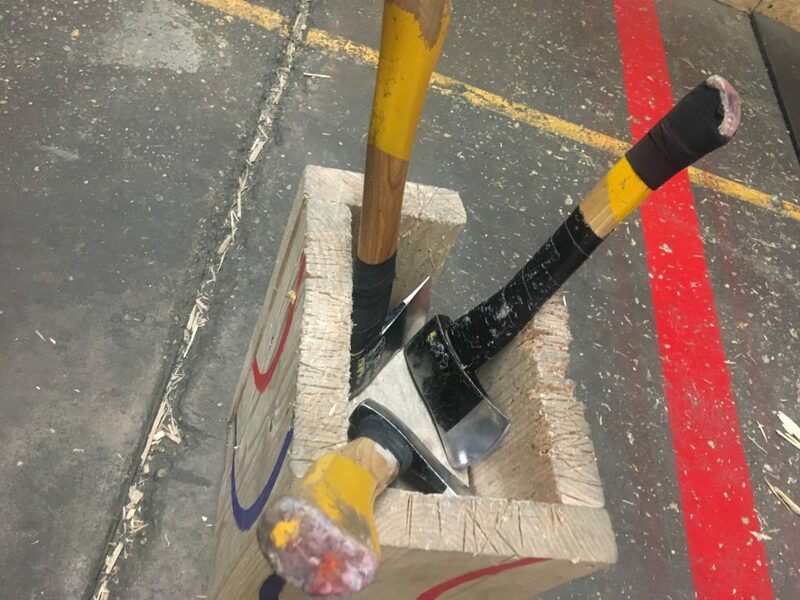 The ONeil Interactive crew took a trip to Baltimores Urban Axes for an axe-cellent day of fun team building and bonding! The axes were all set, the bar was open, and the ONeil team was ready! 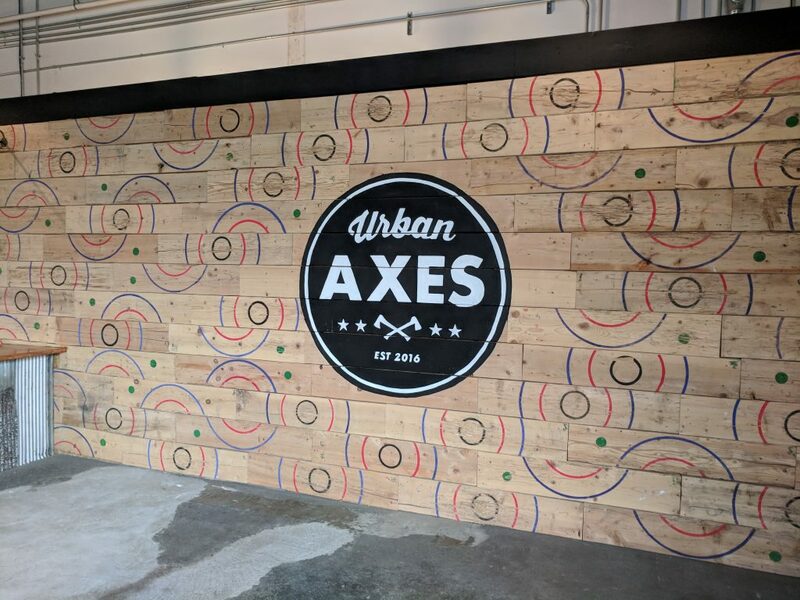 The staff from Urban Axes gave us the rundown on proper axe throwing etiquette. Some of us took the took the time to practice throwing one handed. Looks like the practice paid off! 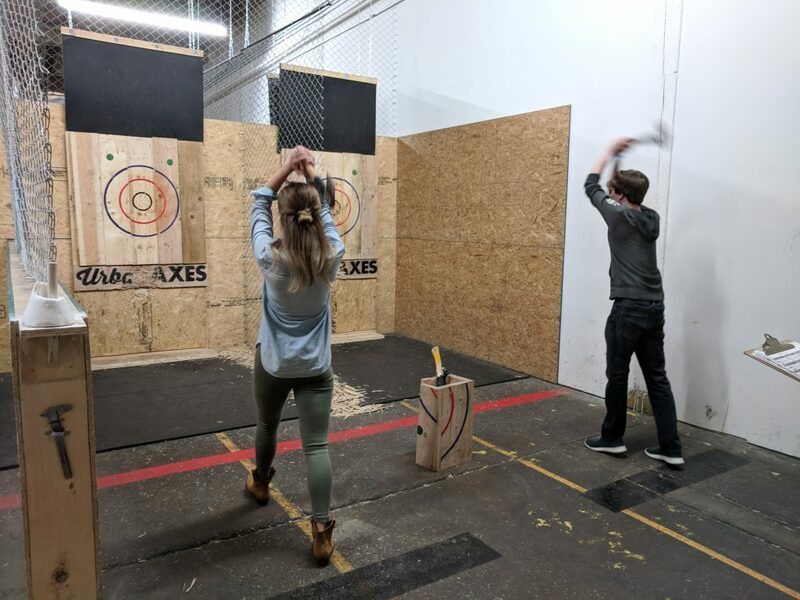 Once everyone got the hang of throwing his or her axe, all participated in the first ever ONeil Interactive Competitive Axe Throwing Championship . Our favorite matchup of the day: Web Designer vs. Web Designer! 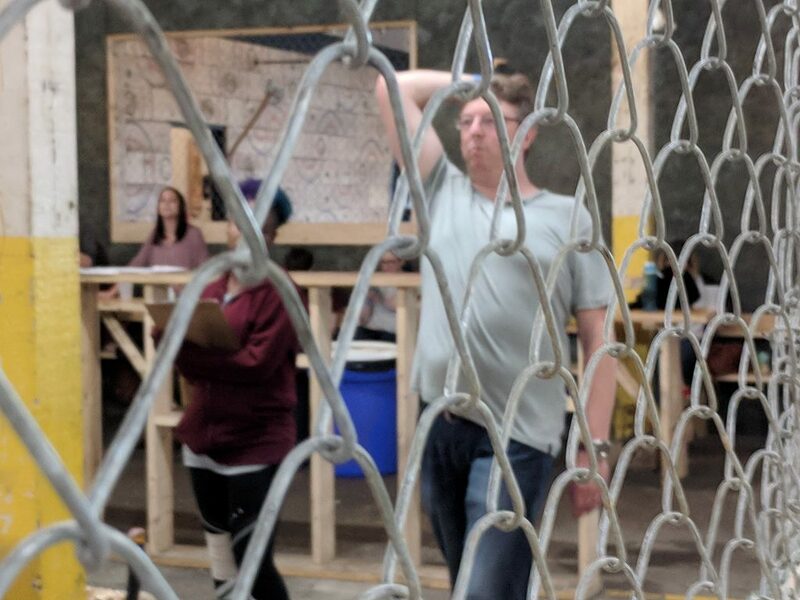 By the end of the day, we were all “axeperts” and the first ONeil Interactive Axe Throwing winner was crowned. Take a guess at who the champ is? The ONeil team took a trip to Baltimore for a day of fun team building! 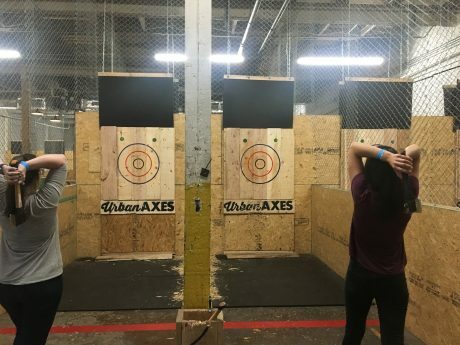 As great as that sounds, we just needed an excuse to throw a few axes, and the staff at @urbanaxes were more than willing to oblige us. 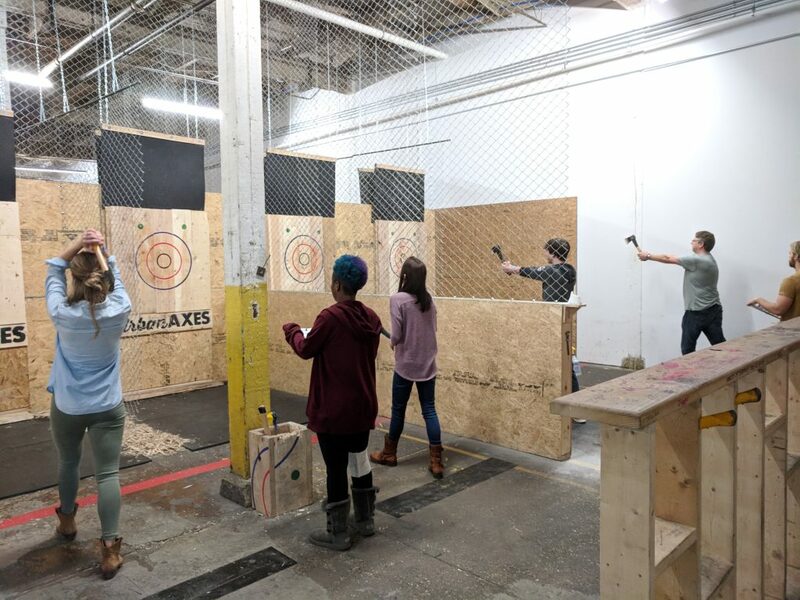 Once everyone got the hang of throwing his or her axe, all participated in the first ever ONeil Interactive Competitive Axe Throwing Championship. #LetMeAxeYouAQuestion Can you guess who the champ turned out to be🤔? As a lover and avid user of social media, Megan spends her days curating original and fresh content for our clients. 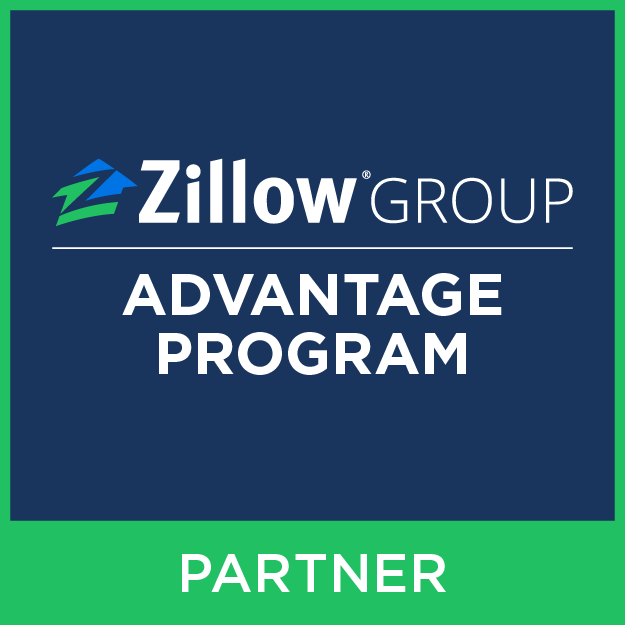 She stays abreast on on all upcoming trends for what she likes to call the "big three," Facebook, Instagram, and Twitter. With a keen eye for post worthy content, Megan effectively enhances our clients digital presence.